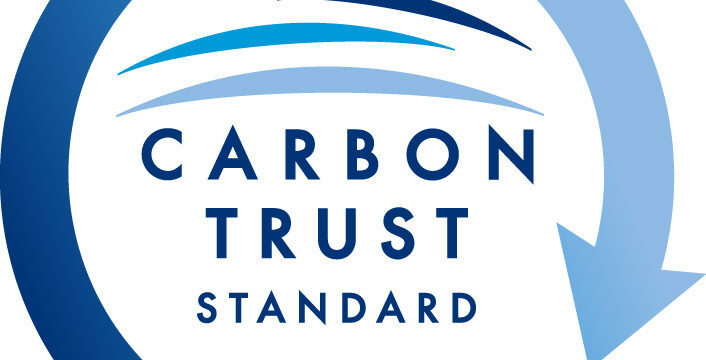 The Foreign and Commonwealth Office (FCO), including Wilton Park, has been awarded the prestigious Carbon Trust Standard and Carbon Trust Waste Standard for its UK operations. The Carbon Trust Standard and Carbon Trust Waste Standard awards recognise efforts in reducing carbon emissions and water use year on year. The FCO is the first public sector organisation to be awarded the Carbon Trust Waste Standard and will hopefully be the start of many other organisations, both public and private, to mimic their success. The FCO’s UK operation, which includes Wilton Park, passed rigorous external assessments to certify it had achieved reductions in both carbon emissions and water use, as well as having good carbon and waste management. On carbon, the FCO scored highly for its robust processes for measuring and managing emissions and also for the FCO’s broader leadership role in addressing climate change on the global stage. The latter is led by Climate Change and Energy Department in Prosperity Directorate and its overseas network of over 200 climate and energy attachés. Furthermore, around 3% of the UK’s total greenhouse gas emissions come from waste, but for the first time in 2013 the FCO sent no waste to landfills from its owned UK buildings. We know that these projects make a real difference in shifting other Governments’ efforts to address climate change. Equally, we are constantly trying to improve our green footprint with our environment green group (EGG) holding monthly meetings that focus on improving the organisation’s sustainability and ways to continue helping the environment. We recently took part in a ‘green week’ mid February and EGG has aptly based its 2014 New Year’s resolutions on continuing to cut down its waste. We have also been host to numerous events and conferences on climate change and sustainability. Programme Director Kathryn Hingston led an event last week on Real green economies and the European low carbon infrastructure projects in November last year. Programme Director Robin Hart has run and chaired various conferences on sustainable development and the environment such as Challenges in flood risk management in urban areas of river deltas in South and South East Asia and Strengthening technological capacities and information access for improving disaster risk reduction in the Horn of Africa in January this year. We also held a Global food series which included challenges of waste at producer and consumer ends. Due to the FCO’s and Wilton Park’s focus on climate change and sustainability issues on an international platform, we are delighted to be a part of this achievement. This does not however mark the end of the FCO’s or Wilton Park’s efforts in improving its green footprint. 2014/15 is the target year for the Greening Government Commitments which set all Government departments targets to reduce greenhouse gas emissions, waste, water, paper use, and domestic flights. By the end of 2013 the FCO, including Wilton Park, exceeded the majority of their targets and is currently on track to successfully accomplish all their goals by 2015.